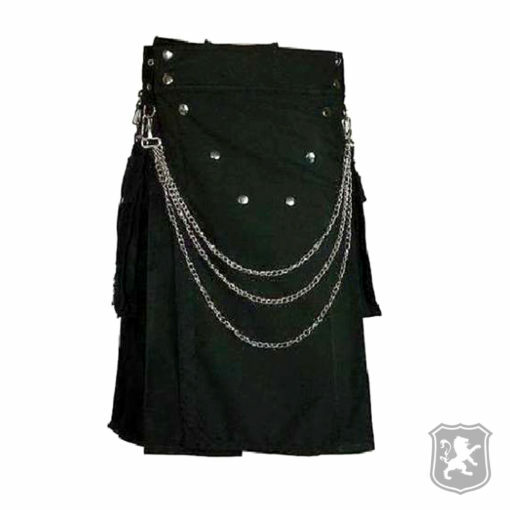 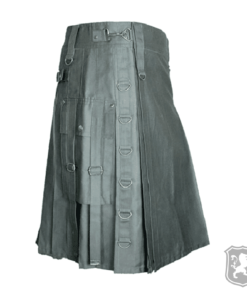 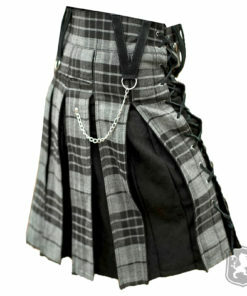 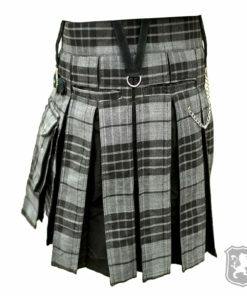 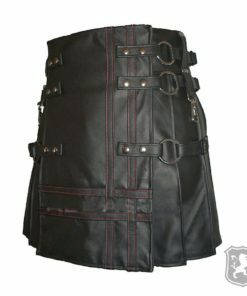 The Black Deluxe Utility Kilt is our newest addition to the Gothic Kilts catalog. 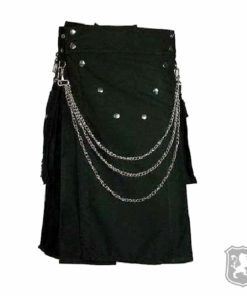 It is made specially for goth lovers. 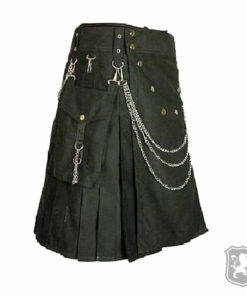 It has all the chains, buckles and other metal decorations that represents the goth culture. 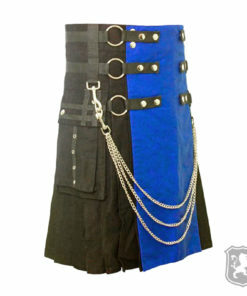 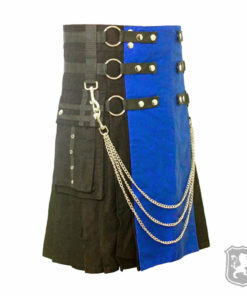 All the chrome metal decorations used on this kilt are 100% rust-free. 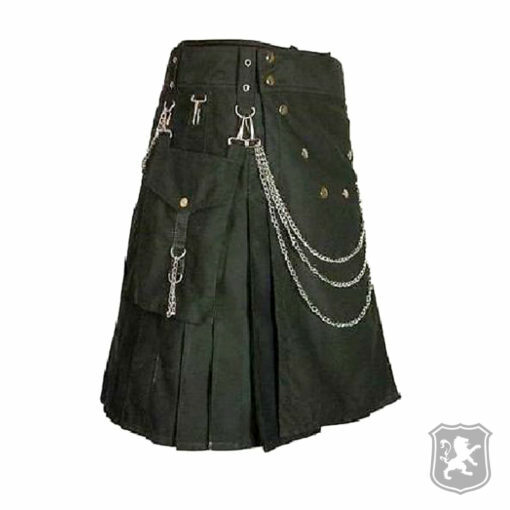 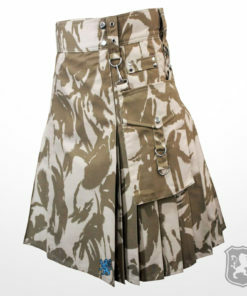 On the front of the kilt you will see that it has eight decorative chrome buttons that are shaped as a V. It also has three chrome chains attached with the hooks on both sides. 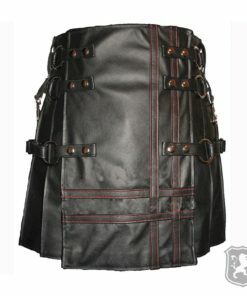 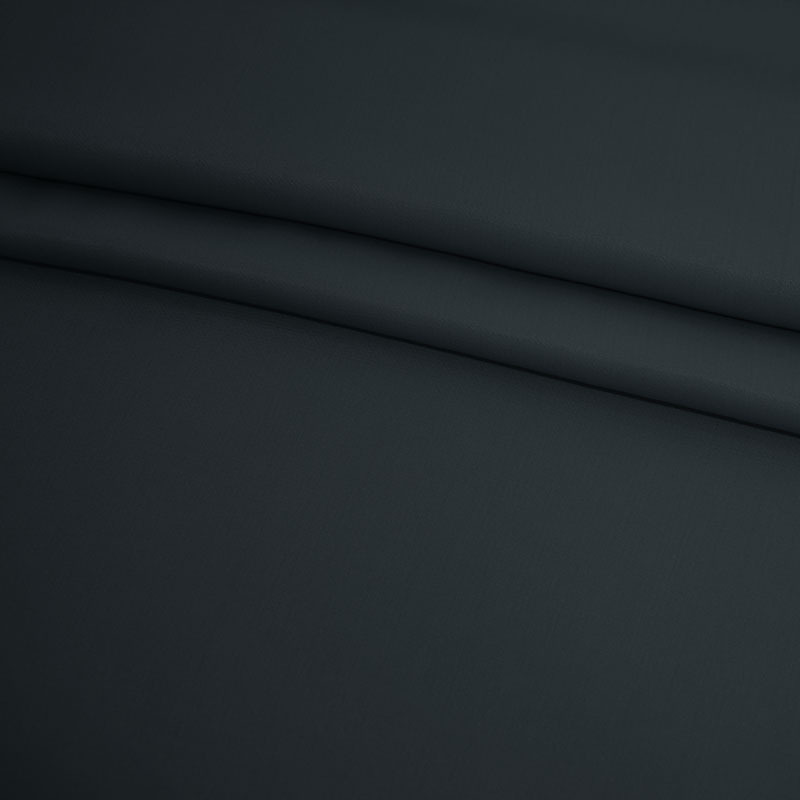 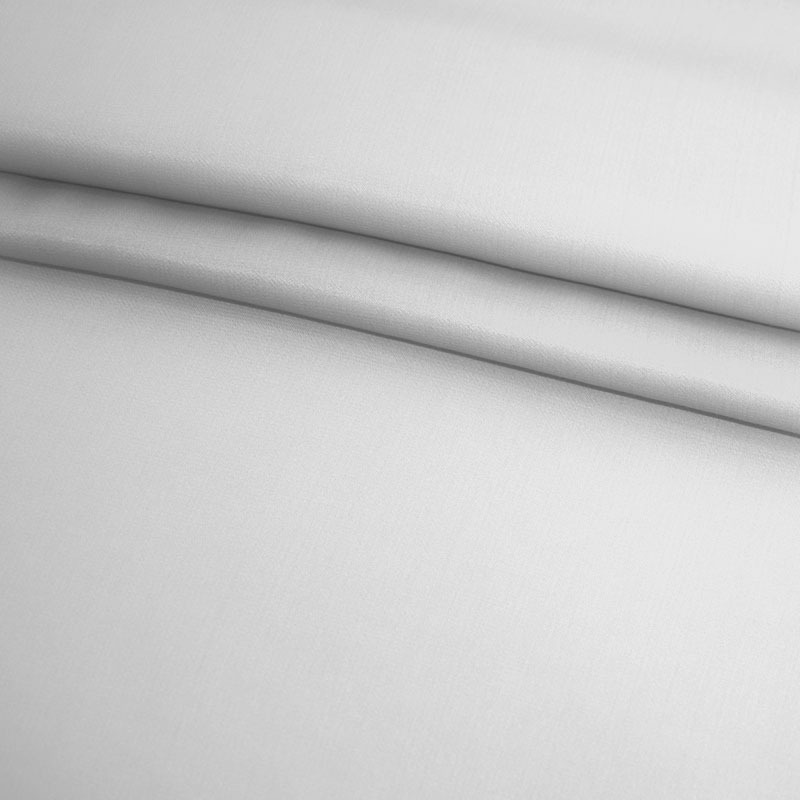 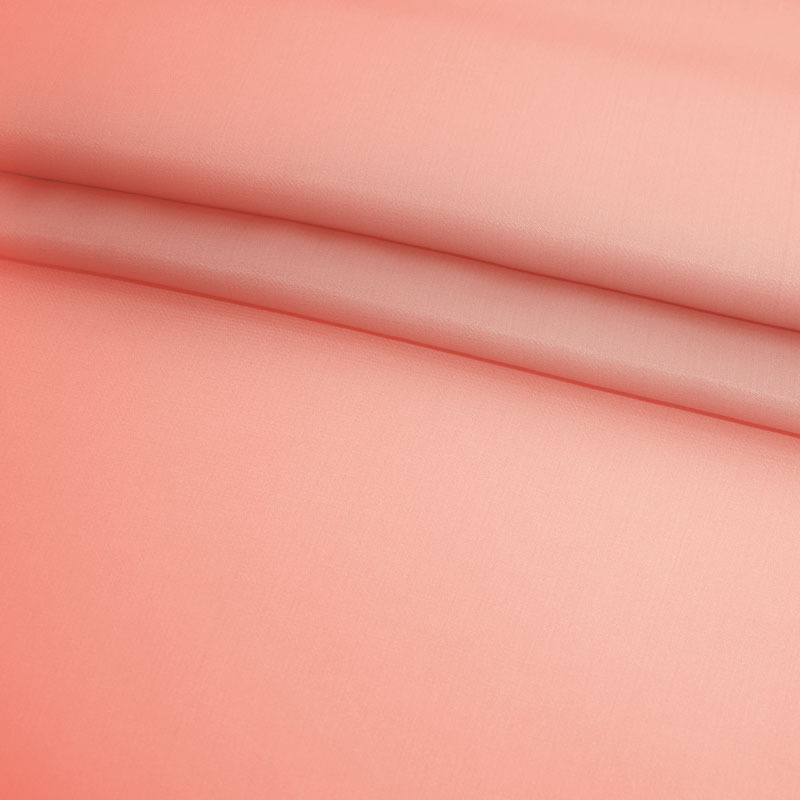 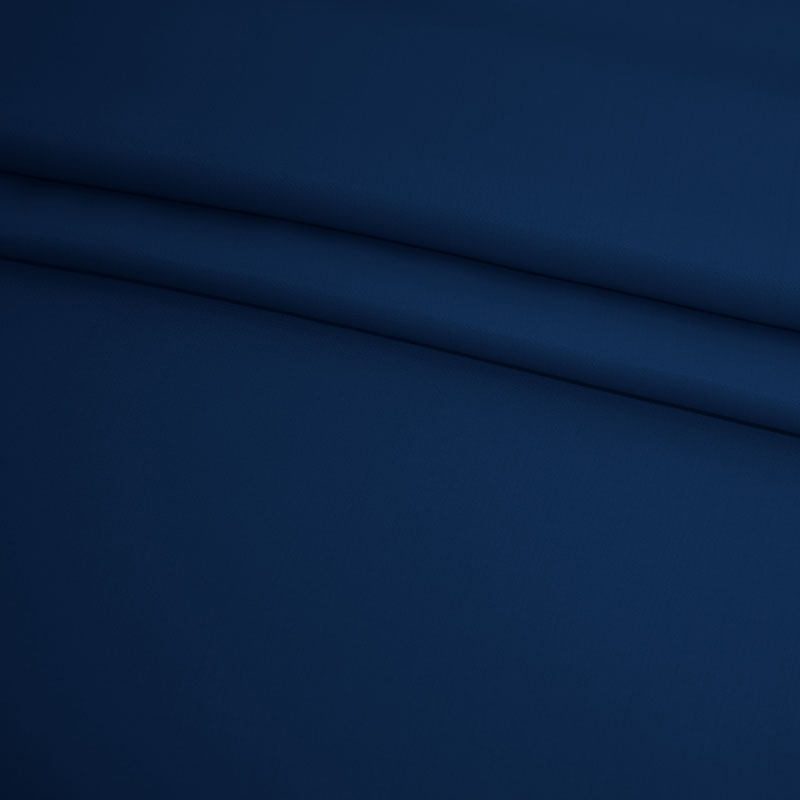 On the side, it has two large flap pockets that can easily store all of your necessary stuff. 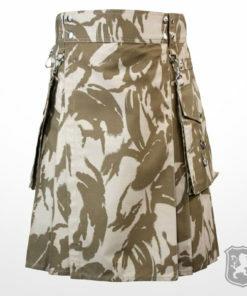 The pockets have chrome buttons and leather straps embedded on them. 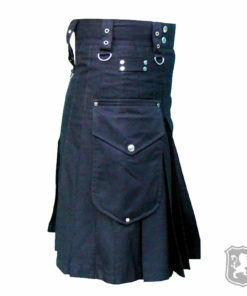 It has a very durable material which let’s you wear this kilt without any worries. 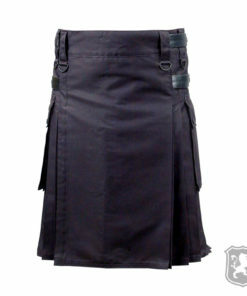 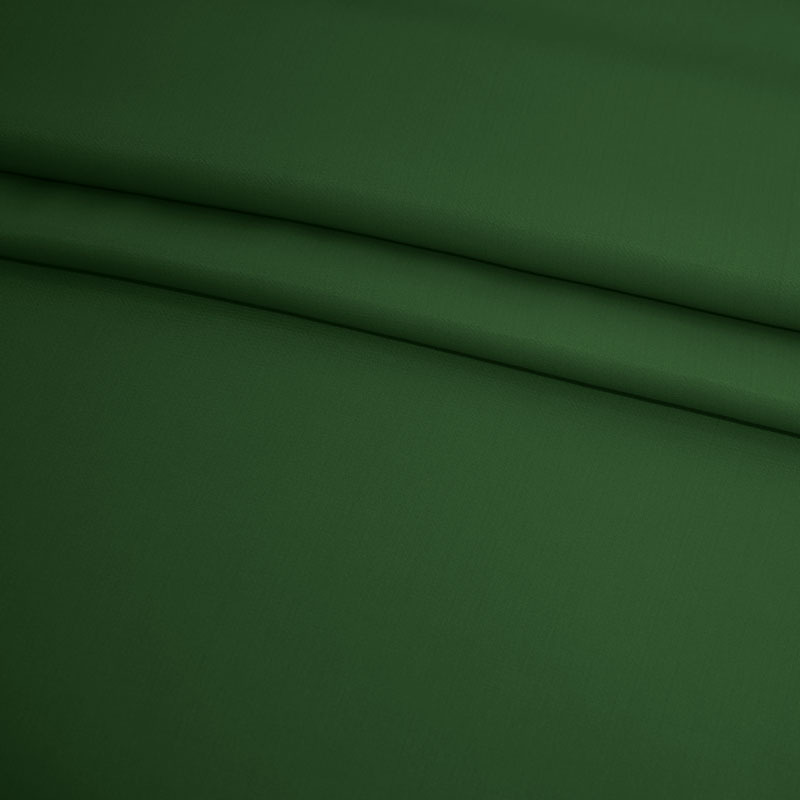 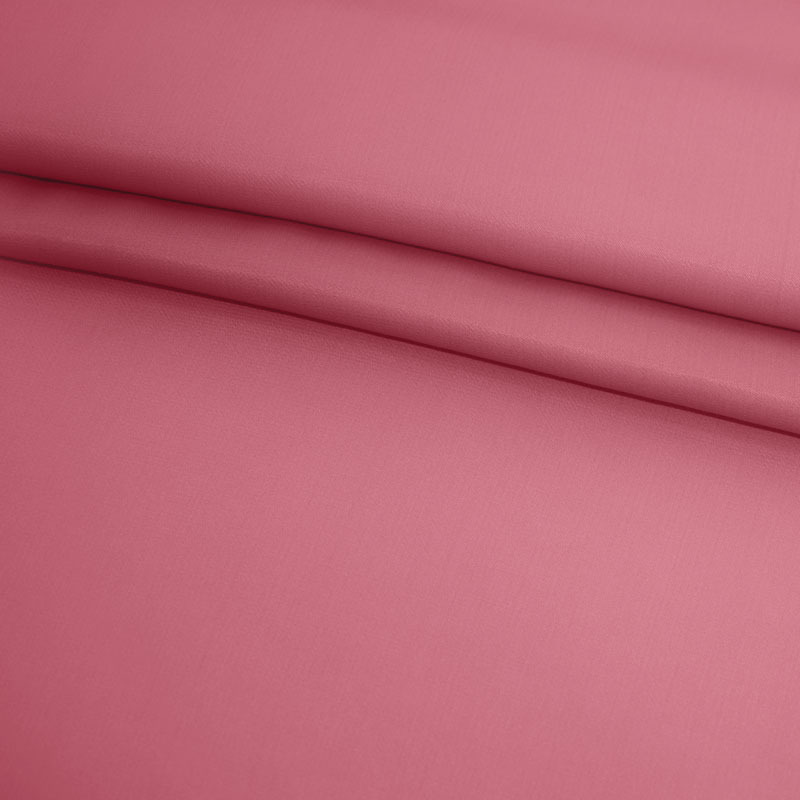 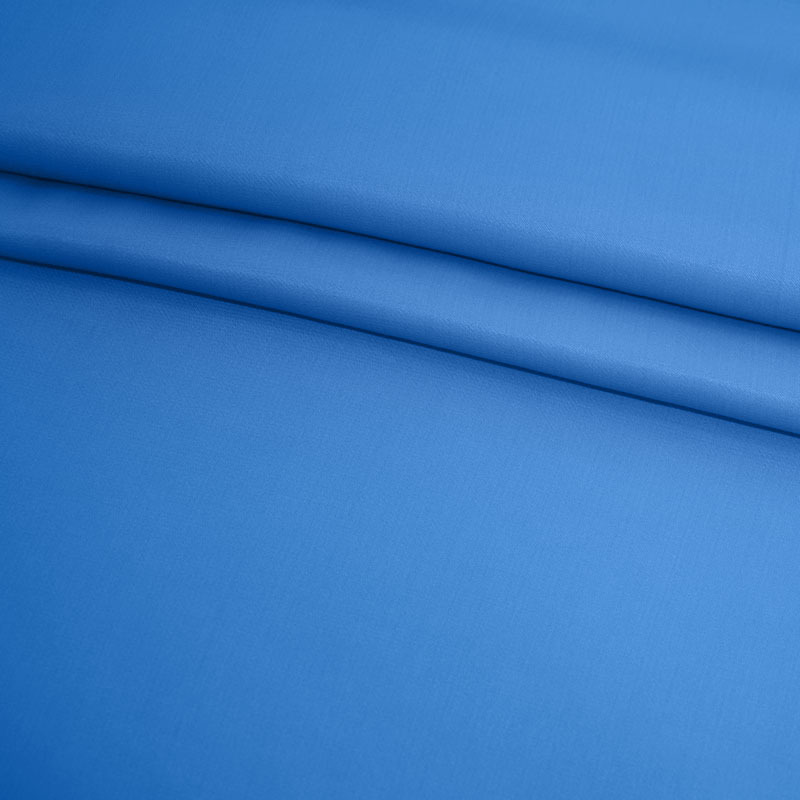 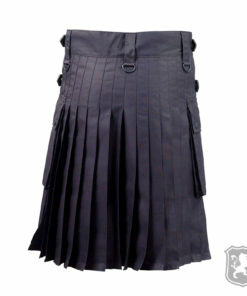 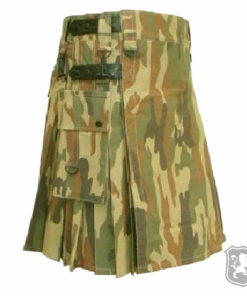 The pleats are sewn deep to make this kilt look amazing and feel comfortable to wear. 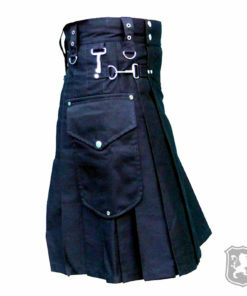 Overall, very well made kilt. 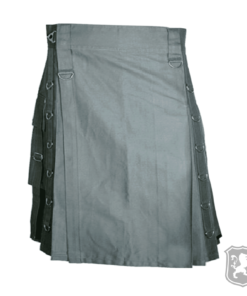 The only issue is that it was large by around 2 inches.